What’s a yacht doing on Instamojo? Apart from terrible knock knock jokes, the end of the year also brings along some incredible goodies and a ton of cheer. 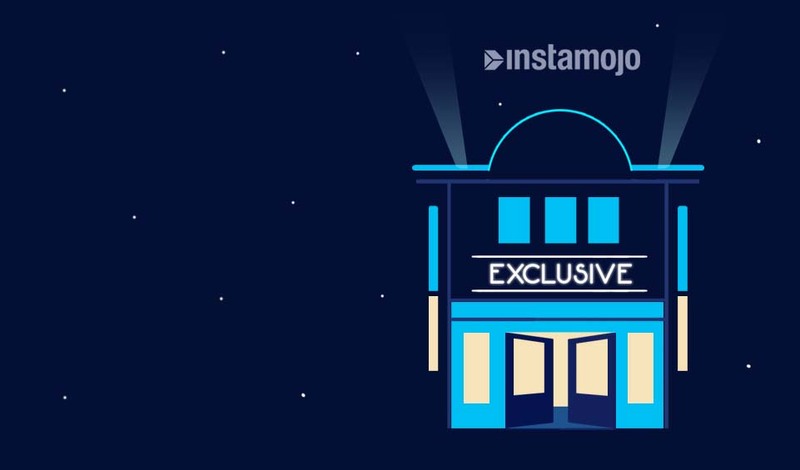 We’re hopping on to the bandwagon with the last two, and launching Instamojo #exclusive. 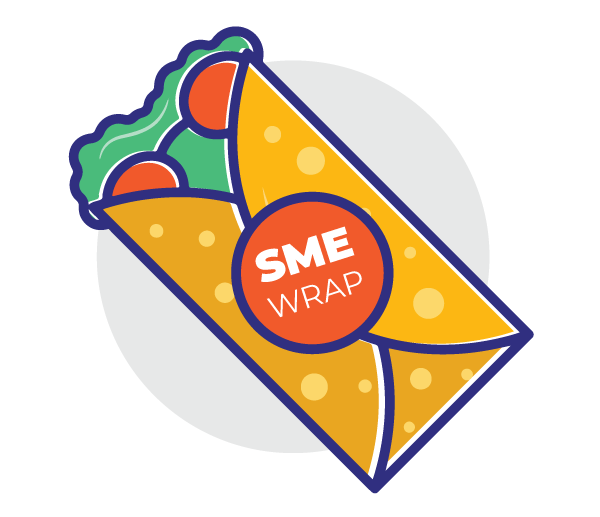 Over the past few years, we built an amazing merchant base selling everything under the sun, from test prep material to homestay rentals. We wanted to bring some of them to your attention. 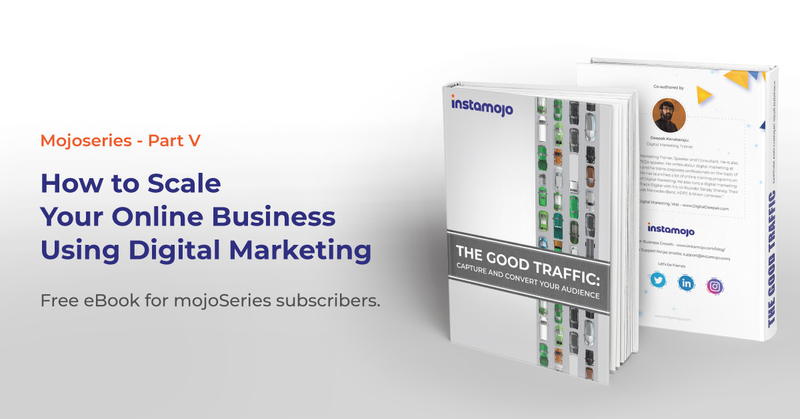 Instamojo Exclusive is a curated platform featuring a select number of one of a kind offers each month. Discounts, freebies and more from some fantastic brands – you’ll be spoiled for choice. Let’s spread some holiday cheer by ticking these little treats off of our bucket lists! 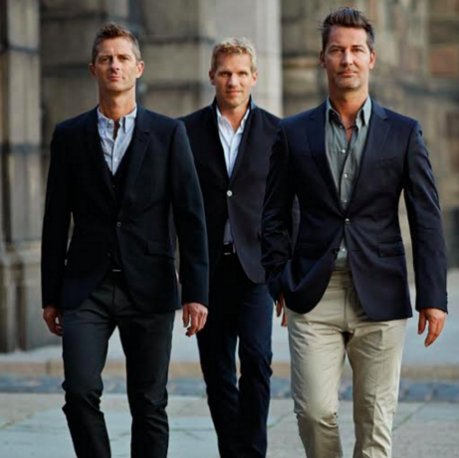 Attend that live show you’ve been craving since childhood: MLTR performs live in Delhi. Tickets to Danish pop/soft rock band Michael Learns To Rock as they play LIVE in India! Remember singing along to Sleeping Child? A luxury, chartered yacht off the Gateway of India. Did somebody say party? Soak in the sun and seas on this beauty with Gateway Charters. Fancy a luxury ride? Limousine, maybe? 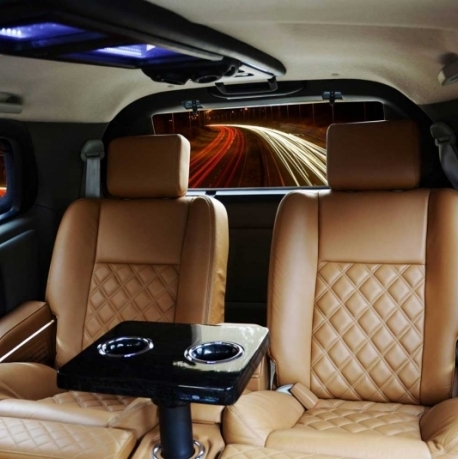 Take a sweet ride in a luxury vehicle from Delhi – Agra with Presidential Wheels. A bird’s eye view of Maximum City – a darshan of aamchi Mumbai from the sky with a helicopter ride. De-stress in the land of Ayurveda, Kerala, in your very own private houseboat. Craving some music? Immerse yourself for four days in Arunachal Pradesh at the Orange Festival of Adventure and Music.